Is Your Heating System Installed Correctly? Good question. Because if it’s not installed correctly, it’s not performing up to its energy savings potential. According to industry watchdogs up to 40% of all heating and air conditioning systems are improperly installed. That’s a lot of hard earned money being handed over to companies masquerading as professional but are, in fact, semi-professional or downright unprofessional. You need an installer who fully understands the building sciences and can properly install an HVAC system. (HVAC: Heating, Ventilating and Air Conditioning). And how’s the average homeowner to know if the pitch of an exhaust pipe is bad? Or the chimney flue wasn’t properly addressed during installation and while there may not be any immediate problems, years from now you’re confronted with an expensive chimney repair? Even if you try to become an educated consumer regarding the equipment and what is best for your house, how can you be assured that the installation of the equipment was done right and up to code? A properly installed system will give you optimal comfort and the best energy savings. 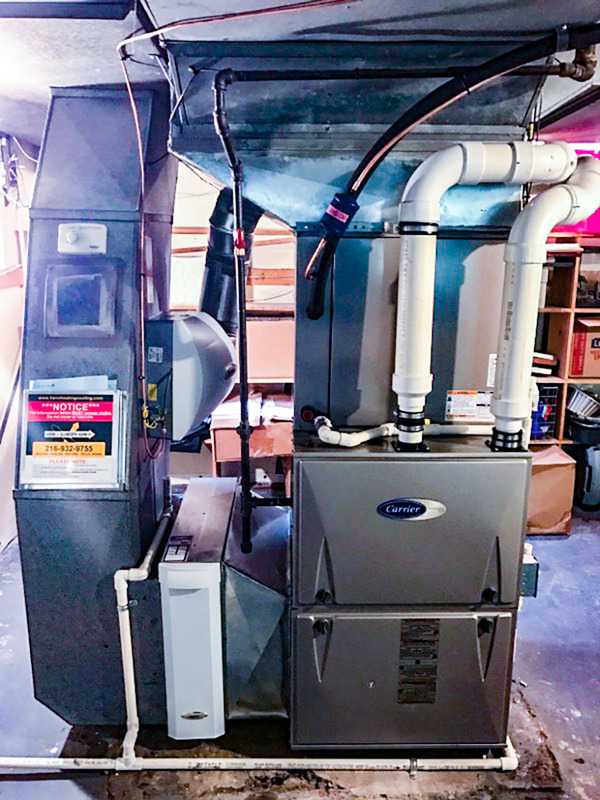 You’ll also be rewarded with a more reliable piece of equipment because an improperly installed furnace or air conditioner will often fail prematurely and require a higher rate of repair. 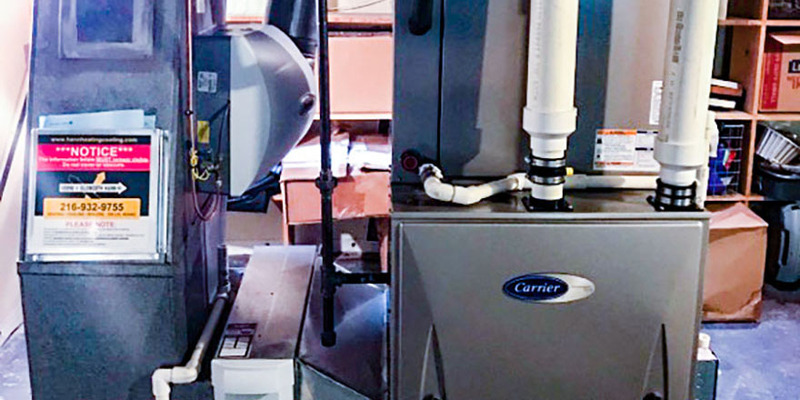 A properly installed system will also give you better air quality. Your best protection is to deal with a reliable company like Verne & Ellsworth Hann which has a proven track record with the Better Business Bureau, Angie’s, comes recommended from the equipment manufacturers themselves, and is licensed and bonded in the city you live.